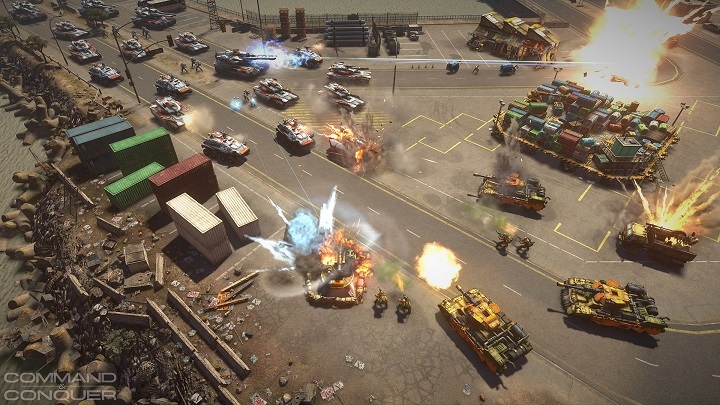 [Solved] How to Solve Issues with Command and Conquer: Generals in Windows 10? Command and Conquer Generals is a very popular real-time strategy game, it is one of the oldest but well-liked game released back in 2003. This game is little old so it’s probable that have some issues with Windows 10. There are many Windows 10 users who are suffering from different types of issues and errors while playing the Command and Conquer Generals Zero Hour on their Windows 10 system. So, today we will discuss about the issues and their possible solutions. Before applying any solution, have a look at some of the common errors faced by the users while playing this game. Now, coming to the main point how to fix above discussed errors and play Command and Conquer Generals on Windows 10 flawlessly. To do this you have to apply the below-given solutions one by one and check for the game issue. 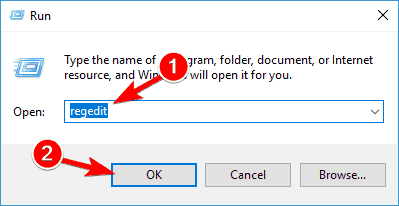 Step 3: Save the file after changing the extension of this file from .txt to .ini, if you are unable to see the extension of file then you have to enable file extensions for known type of files. Step 4: Once the new options.ini file created you can patch the game to version 1.04 if you want. Step 5: Run the game and see if it works. 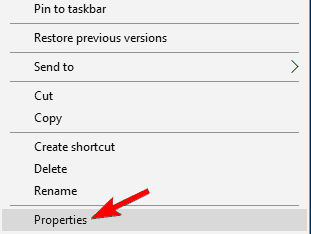 Press the Windows Key + I to open up the Settings and then go to the Update & Security section. Here, you will get the complete history related to your PC Update. Click on the Check for updates button to check for any available update. Windows will now check for updates and if any updates available then download them. Once the updates get downloaded then they will be installed automatically when you reboot your PC. Open the registry editor. To do this press the Windows Key + R and type regedit then press the Enter key. From the right pane, you have to find secdrvDWORD and then double click on it to open its properties. Now, you have to set its Value data to 2 and click on the OK to save all the modifications. At last, exit from the Registry Editor and check for the issue. Open the command prompt with admin privilege by pressing the Windows Key + X then select Command Prompt (Admin). After opening the command prompt you have to type the below-given command and press the Enter key. After running the command, try to run the Conquer on your PC. First, you have to find out the Command and Conquer Generals shortcut and then right click on it then select the Properties from the menu. 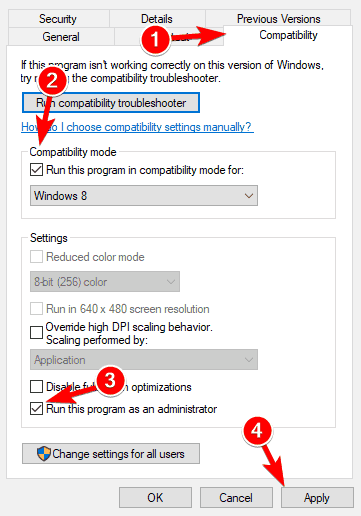 Now navigate to the Compatibility tab and mark it Run this program in compatibility mode for. Choose Windows XP from the list and check Run this program as an administrator. Then click Apply and OK to save all the modifications. After it, launch the Command and Conquer game again and check if the issue is still persisting. Also Read: How to Run Old Software & Games on Windows 10, 8.1, 8 with Compatibility Mode? Navigate to the game’s installation folder and find out the game.dat file. Now, create a copy of the file in the same folder. After it, erase the original game.dat file. Change the name of the copied game.dat file to game.dat. Again, find out the generals.exe and create a copy of this file. Erase the original and set the name of the copy file to generals.exe. At last, try to play the game again. If you have Command and Conquer Generals on a CD then your game might not work on Windows 10 because of some compatibility issues. To fix it, the only solution is to buy Command and Conquer Ultimate Collection or just purchase the digital version. The digital version doesn’t have any limitations and issues like the CD version. There are lots of games that are not compatible with the Windows 10, especially older games. But still, no any official notification released by their developers that games is compatible with Microsoft’s Windows 10 or not. Though, if the entire trick fails to run this game then you can run Command and Conquer Generals on a virtual machine. Sometime game error might appear because of an internal error present inside the registry, DLL, system files and others. 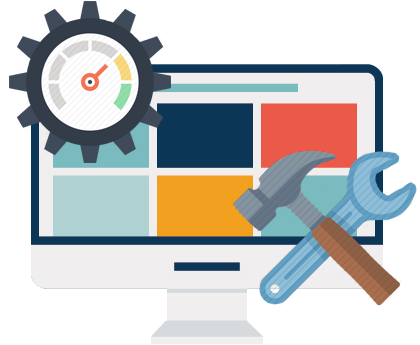 So, to get rid of such types of situation you can use a professionally designed PC error repair tool. This application will scan your entire PC and fix all the registry and DLL files automatically. 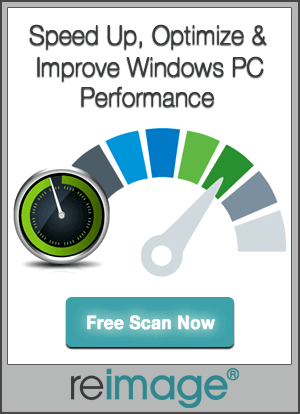 So it is recommended by the professionals to scan your PC with this tool in the manner to get rid of any internal error. Want to Solve Issues with Command and Conquer: Generals in Windows 10 then simply follow the given solutions one by one to play this game error free.